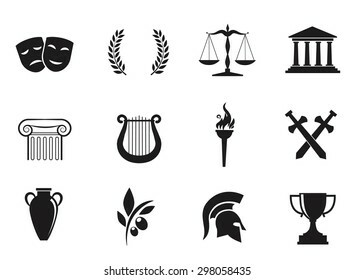 49,483 civilization icon stock photos, vectors, and illustrations are available royalty-free. Engineering line icon set. 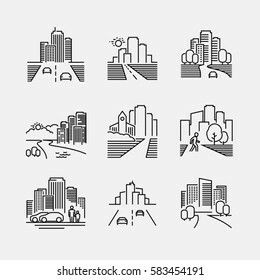 Included the icons as building, dam, industrial, silo, power plant, estate and more. 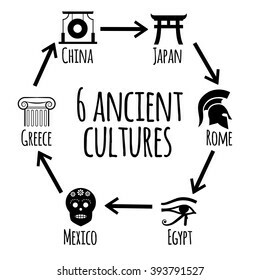 Greatest, ancient, world civilizations. Symbolic vector icons on white background. 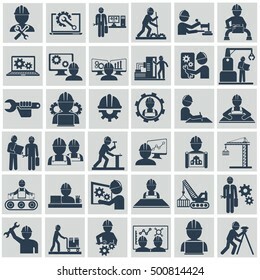 100 icon, constructions tools and machines. 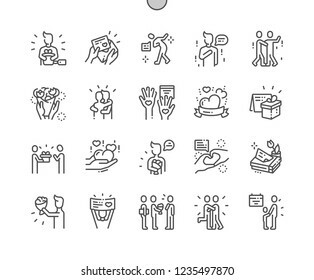 Protest vector illustration icon set. Included the icons as protester, strike, mob, riot, objection, chaos and more. Ancient, Greek civilization. 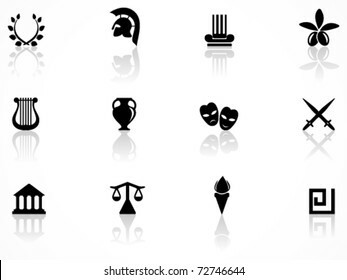 Art and culture VECTOR icon set. 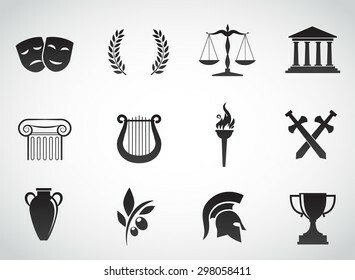 Set of thin line icons for lawyer. Icons for website and mobile website and apps with editable stroke. Modern engineering construction big pack. Thin line icons architecture. Professional projects drawing future production industry elements. High quality vector symbol. 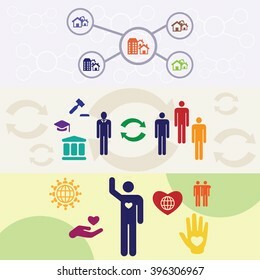 Stroke pictogram for web design. 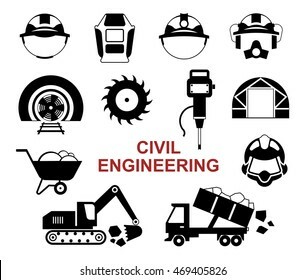 Set of black vector tools for civil engineering: different helmet types, drilling rig, drill, excavator, truck. 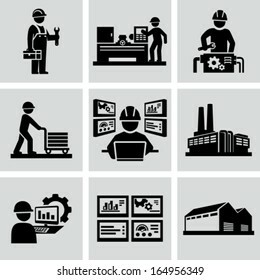 Engineer construction equipment machine operator managing and manufacturing icons flat set isolated vector illustration. 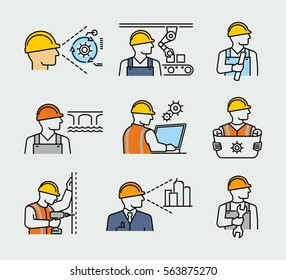 Engineering and Construction line icon set. Vector illustration. Engineering and manufacturing icon set in thin line style. Vector symbols. Modern thin line icons of law and lawyer services. Premium quality outline symbol collection for web design, mobile app, graphic design. Mono linear pictograms, infographics and web elements pack. Law and justice icon set suitable for info graphics, websites and print media. Black and white flat line signs. Color box icons, illustrations, icons, backgrounds and graphics. The illustration is colorful, flat, vector, pixel perfect, suitable for web and print. It is linear stokes and fills. Law and justice, square icon set. The illustrations are a vector, editable stroke, pixel perfect files. Crafted with precision and eye for quality. Thin line icons set of construction and architecture. Outline symbol collection. Editable vector stroke. 64x64 Pixel Perfect. 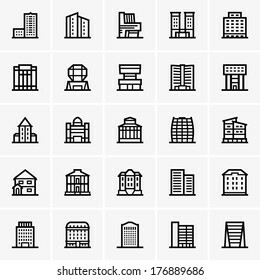 Legal services icon set. 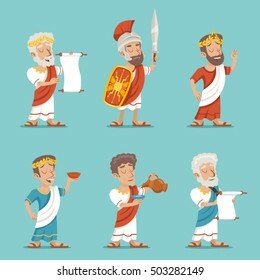 Included icons as law, lawyer, judge, court, advocacy and more. Engineering and manufacturing icon set in flat style. Vector symbols. Engineering workshop. Industrial operation. Factory workers. Thin line icons set of legal, law and justice. Icons for website and mobile website and apps with editable stroke. Civil rights icon suitable for info graphics, websites and print media and interfaces. Line vector icon. Human face, head, line vector icon. Law and justice, bold line icons. The illustrations are a vector, editable stroke, 48x48 pixel perfect files. Crafted with precision and eye for quality. Thin line icons set of Engineer. Editable vector stroke 64x64 Pixel. Project infrastructure linear icon concept. 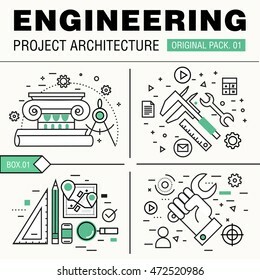 Project infrastructure line vector sign, symbol, illustration. 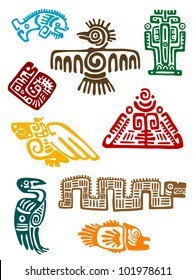 Aztec icon set. Included the icons as maya, mayan, tribe, antique, pyramid , warrior and more. american civil war transparent icon. american civil war symbol design from United states of america collection. Simple element vector illustration on transparent background. 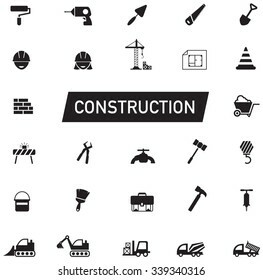 Construction icons. Vector line icons set. Premium quality. Simple thin line design. Modern outline symbols, pictograms. 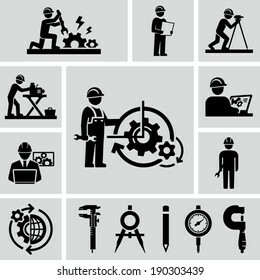 Modern flat icons set of civil engineering, construction site safety. Unique color flat graphics elements stroke lines. Premium quality vector pictogram concept for web, logo, branding, infographics. 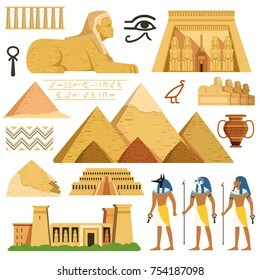 Ancient egypt background.Egyptian hieroglyph and symbolAncient culture sing and symbol.Murals with ancient egypt scene. Over 265,909,128 royalty-free images with 1,577,045 new stock images added weekly.